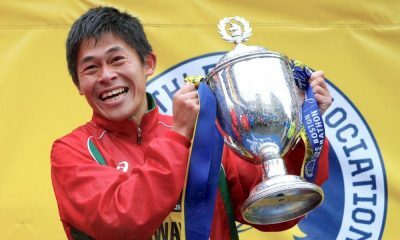 The wait is over for a record number of runners hoping for a place in the UK’s biggest marathon. 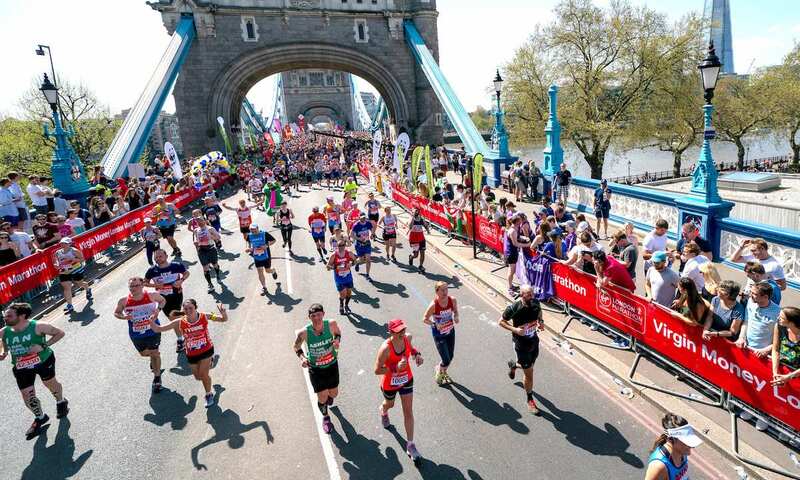 From Monday (October 8) the 414,168 applicants for the 2019 Virgin Money London Marathon will find out if they have been successful in the ballot and have a place in the race on Sunday 28 April. 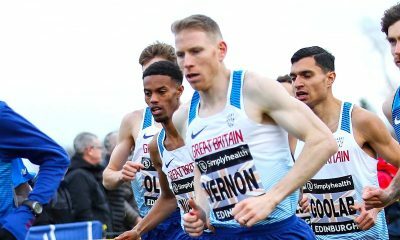 The world record number of hopefuls included 347,876 applicants from the UK, an increase of 20,376 from the record number that applied for the 2018 race. A total of 66,292 people applied in the overseas ballot. 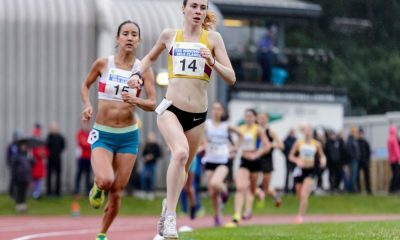 Just under 55 per cent of the UK applications for 2019 were from people who have never run a marathon before and more than 44 per cent of the total UK applicants were women. The ballot is a completely random draw, just like the National Lottery, so everyone who applies has an equal chance of success. Everyone who has won a place in the ballot will receive a confirmation letter and magazine through the post. Unsuccessful applicants will receive either a magazine or will be emailed an e-zine. Applicants who have not received their ballot result are asked to wait until Monday 15 October before contacting the London Marathon helpdesk. 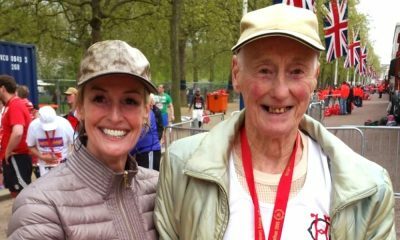 Runners in the 2018 London Marathon raised more than £63.7 million for charity setting a new record for an annual single day charity fundraising event for the twelfth successive year. That brought the total raised for charity by the marathon to more than £955 million since the event was founded in 1981.